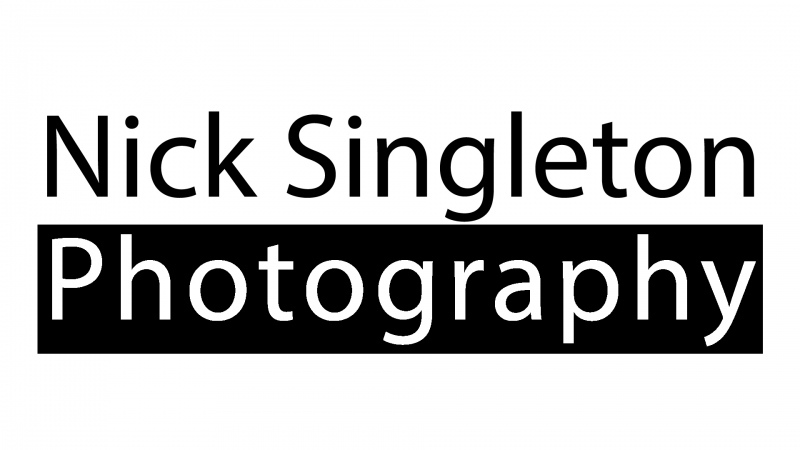 Nick Singleton Photography specialises in producing commercial videos as well as other fictional pieces. With an already diverse client base, I am continually look to tell intriguing and rich stories with a strong at narrative at their centre. Please visit my Vimeo for further examples of work produced for clients.